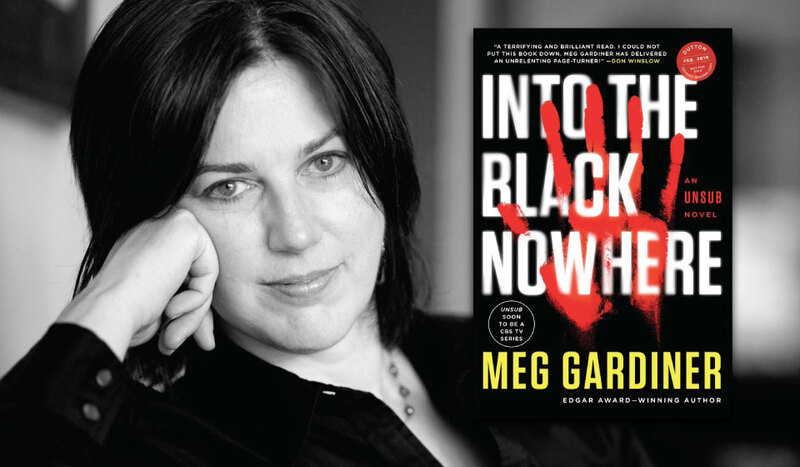 This entry was posted in Literature and tagged Into the Black Nowhere, Meg Gardiner. Bookmark the permalink. Sounds like my kind of book! I need some good suspenseful books. When you get the opportunity to read it, I’d be interested to hear your thoughts on the novel.